Not sure what that gaint barcode is? Have an Android, Blackberry, iPhone or other smartphone?!? 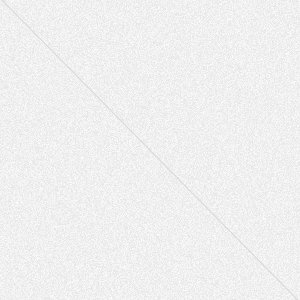 Download a barcode scanner and scan the image! Not sure how? Check out these tutorials! Once scanned, It'll take you directly to the website, it's almost MAGIC! 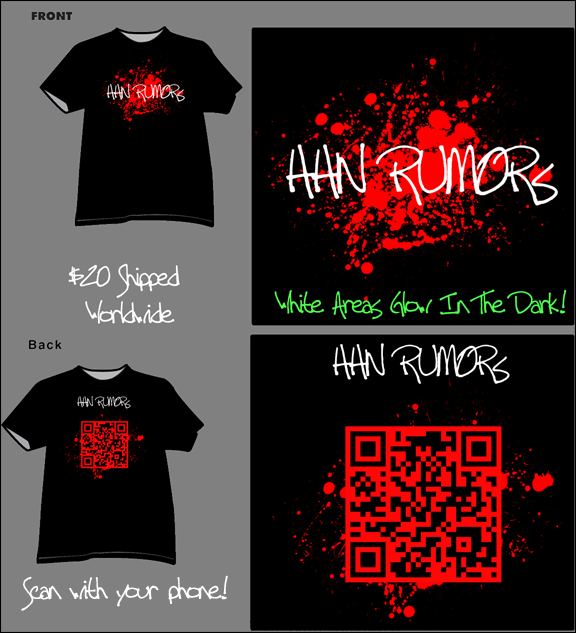 Be sure to check out the HHNRumors store to make your purchase. Hurry though, they are only available for purchase until September 1st!